On a typical Saturday in winter, I drive thirty minutes with a carload of my kids and their friends, skis in the rocket box, boot bags littering the floor. When we arrive at Mt. Ashland Ski Area, our local ski resort, everyone piles out to claim ‘our’ spot in the rustic lodge. Season ski passes in hand, they head out in groups, well-acquainted with the layout of the mountain. Most days, I don’t see them again until lunchtime. Most readers probably haven’t heard of Mt. Ashland; it’s a small resort nestled in the Siskiyou Mountains of Southern Oregon. It’s ‘steep and deep,’ with (sometimes) limited grooming and no snow-making capabilities. We love it however, because it’s close to our house, affordable, and provides a wonderful community atmosphere. It’s where all my kids learned to ski, from age three. Don’t get me wrong: we also love to take trips to big mountain resorts like Keystone Mountain in Colorado and Northstar in California, but we can’t be in the Colorado Rockies or Lake Tahoe all the time. Patronizing our local ski resort is the best way to build strong, confident skiers, so that when you do take those big trips, everyone can have a blast. Note: We’re not alone in our love of our local resort. 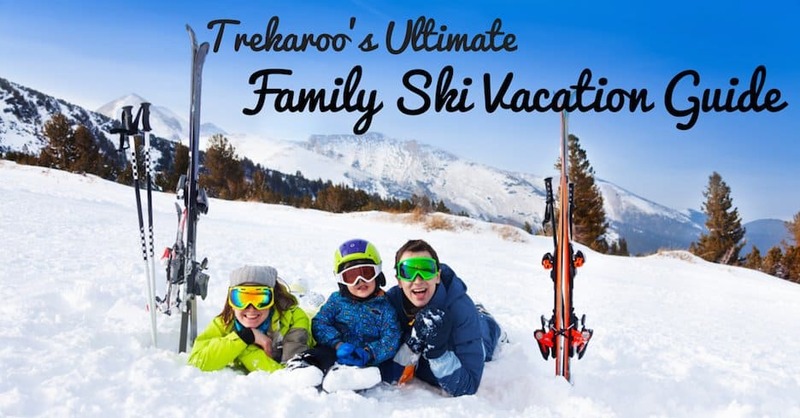 In Trekaroo’s Best Family Ski Resorts poll, our small town ski resorts categories garnered more reader votes than any of the destination resorts! See all our winners. Want to win lift tickets? Enter to win rentals, lessons, & lift tickets with SkiPA through January 31, 2016. There’s no way we can cover every small town resort offering family-friendly ski programs this winter. The following represent the best we’ve personally seen and our readers have seen. For more, start with your local community websites or check out the information at Learn to Ski and Snowboard. Looking for a great ski package giveaway? 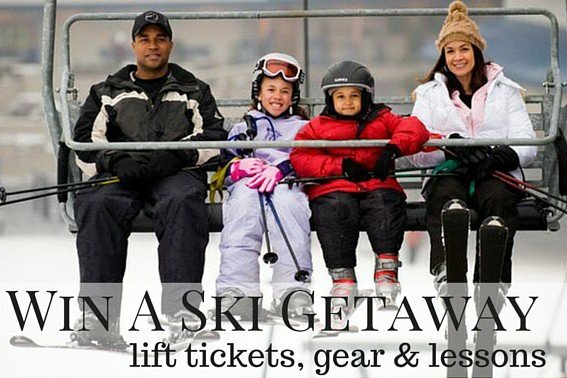 Enter to win ski lessons, gear, and lift tickets! 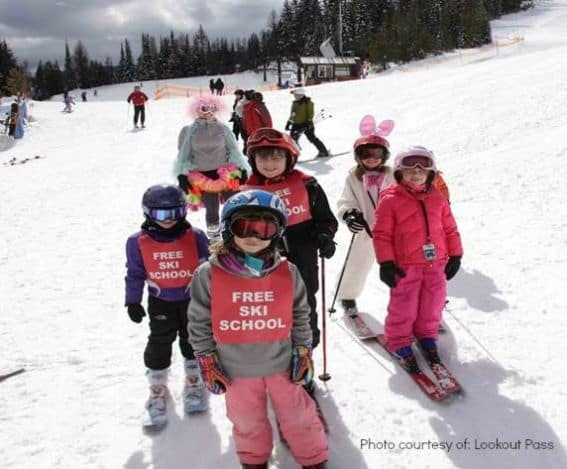 Lookout Pass, Idaho’s Famous Free Ski School. Yes, you read that correctly! Kids learn for free every Saturday at Lookout! Read and leave Trekaroo reviews of Hoodoo, Mt. Ashland, Stevens Pass, and Mt. Hood. Think there isn’t any downhill skiing in the midwest? Not so! In fact, small resorts Mt. Brighton, Michigan and Afton Alps, Minnesota just became an official Vail Resort, which means that families in these areas can teach their kids to ski with top-notch Vail-quality programs at a reasonable price. Then, those Epic season passes bought for Mt. 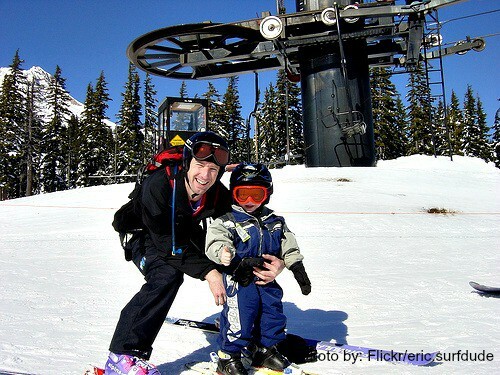 Brighton and Afton Alps can be used for a big family vacation to a big mountain resort! Plus, with the Mt. Brighton Preferred Program, families save while in the midwest, too! Check out Trekaroo’s additional midwest small town resort picks from the Best Family Ski Resorts poll. 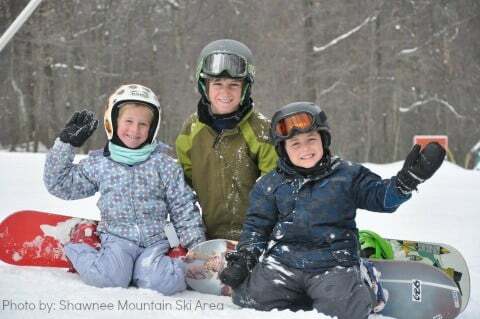 Trekaroo’s round up of family-friendly ski resorts in the Poconos of Pennsylvania include Tussey Mountain, which offers ski camps during school breaks and multiple lesson sessions on both weekends and weekdays, and Whitetail, with ‘Ski with Me’ private lessons for families. 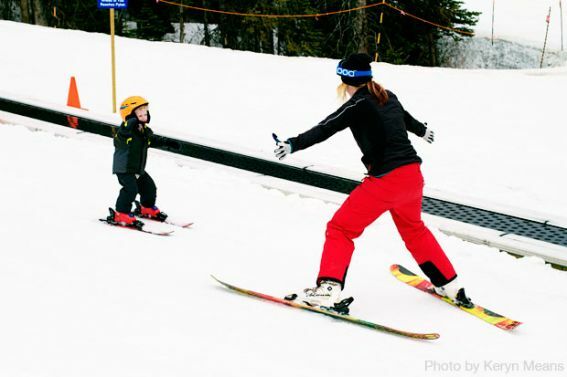 Pennsylvania resorts are among the best for beginners, thanks to innovative learn to ski programs, with over 16 ski areas for families to base their learning efforts. 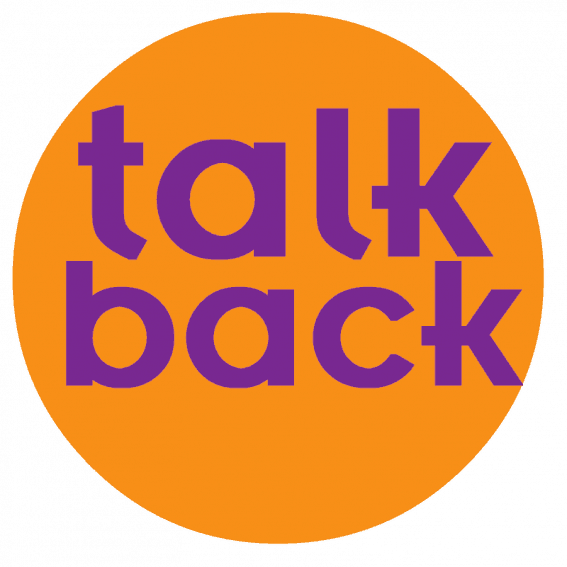 To get families started (and to know where to start!) 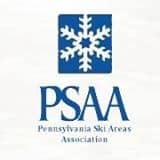 the Pennsylvania Ski Areas Association offers a First Time Ski/Snowboard package that includes a beginner lift ticket, lesson, and rentals for $49. As a mom who has spent a lot of money on lessons, I can assure you that’s a great deal. Plus, much like other small ski resort regions around the US, the community resorts of Ski PA offer free skiing—yes, free!—to all area 4th and 5th graders. Poconos resorts are also at the forefront of a new method of ski instruction that’s been taking the ski world by storm…Terrain-Based Learning. Among the inaugural resorts: Camelback is now teaching kids using new Terrain Based Learning. 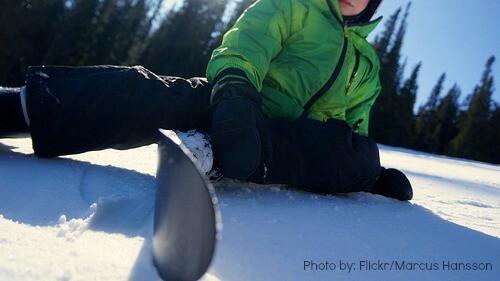 Terrain based learning uses fun snow features to teach balance and proper form in a more natural way. Camelback is also very affordable, with ‘triple lift tickets’ for only $109 this season. Ski roots run deep in New England, where skiing has been a way of life for many Vermont, New Hampshire, Massachusetts, and New York families. Among our favorites (just as fellow readers in our ski poll!) is Mad River Glen, Vermont, where families can become shareholders in the Mad River co-op for lots of seasonal perks and discounts. 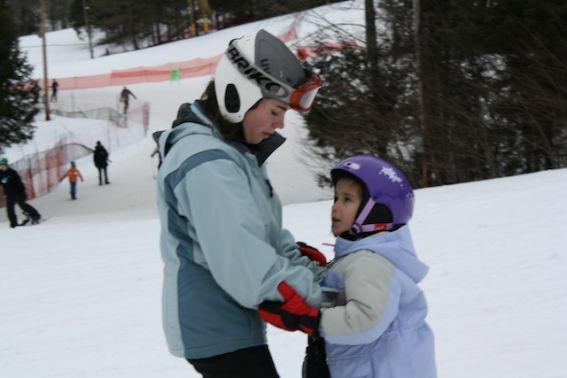 In Massachusetts, Berkshire East offers some of the most affordable weekly lessons in the Berkshires, with season passes for the youngest kids starting at just $50. Nearby, Jiminy Peak offers value cards that save on daily lift tickets and can be reloaded online. Plus, it’s one of many New England resorts teaching kids using Terrain Based Learning. In New York, Wyndham Mountain’s Triple Play card allows families to pre-purchase three ski days for one low price. In Saddleback, Maine, the Ski and Ride School has the lowest child to teacher ratio in the US, which means kids make great strides in less time. 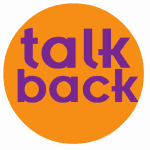 Read and leave Trekaroo reviews for Mad River Glen, Berkshire East, and Jiminy Peak. Looking for more ski tips and tricks? 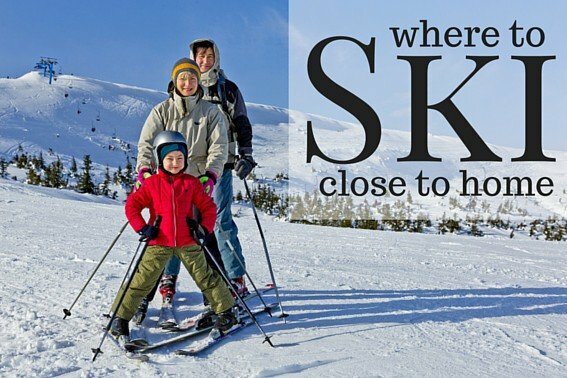 Explore our Ultimate Family Ski Vacation Guide with everything you need to know to plan your next ski vacation. We know there are many, many more small town ski resorts deserving of attention. Where do you like to ski locally? Leave your picks in the comments! Amy Whitley is a travel writer and founder of family travel website Pit Stops for Kids, the mom of three boys, and an outdoor adventure writer for OutdoorsNW Magazine. so fun!!!! I loved reading this. The snow/ski resorts are also fabulous here in UTAH! !